A look at the work of the British Transport Film unit, a group of film-makers paid by the government to persuade people to use public transport after World War II. After World War Two, a group of film-makers were paid by the government to persuade people to use public transport. 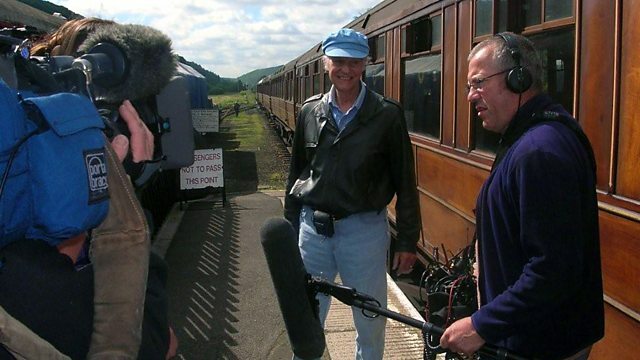 Some of their critics called their work expensive propaganda, but the British Transport Film unit produced some of our finest post-war documentaries and captured a golden era on the railways, before the Beeching cuts.